Still not in the Halloween spirit yet? Don’t worry, Xseed will get you there. 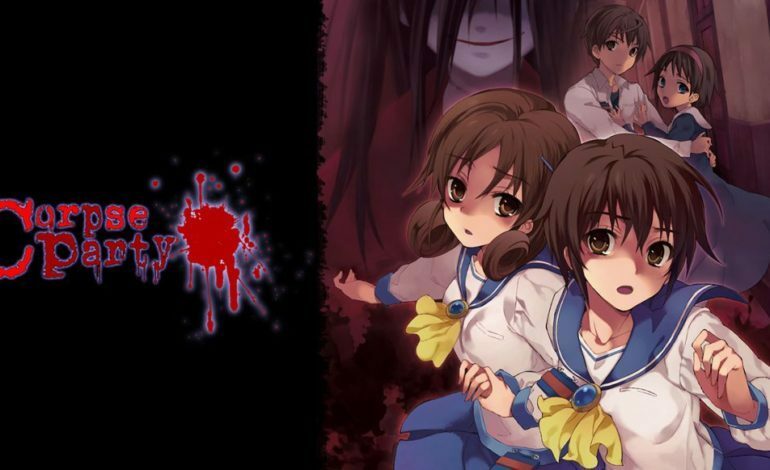 After the success of the first linear pixelated horror game Corpse Party, Xseed and Team GrisGris have been making all the successors to the original. But only Corpse Party has been available to North Americans from its remake back in 2008. Most of the other games by the developers have been for DS, PSP, or PSVita. But Xseed has finally given in, and is bringing 4 popular Corpse Party games to PC. The four games that they’re releasing for the PC are Book of Shadows, Blood Drive, Sweet Sachiko’s Hysteric Birthday Bash, and Corpse Party 2: Dead Patient. Book of Shadows is mostly set during the first game’s non-linear timeline using the ‘Wrong Ends’ as the basis for the story. Plot holes are filled, more and more twists about the characters are revealed, and Sachiko the ghost herself just keeps playing with the characters minds until they’re all insane. This one is confirmed to be released for October 29 of this year. Blood Drive is the direct sequel to Book of Shadows where it leads off during the prologue. The main character for this one, Ayumi, is told that if she can recover the actual book of shadows, then those who had died can come back to life. This one is hinted at being released at some point this upcoming winter. Sweet Sachiko’s Hysteric Birthday Bash was actually Team GrisGris’s response to the fanbase saying ‘make the game a little lighter’. So they turned the game into a romantic comedy, a poke and jab at the concept of turning the twisted game into a light-hearted one. Sachiko throws a birthday party with all her previous victims, but knowing she tends to toy with the minds of them… it’s safe to assume this game would hold some of it close. This one does not specify a time of its release. 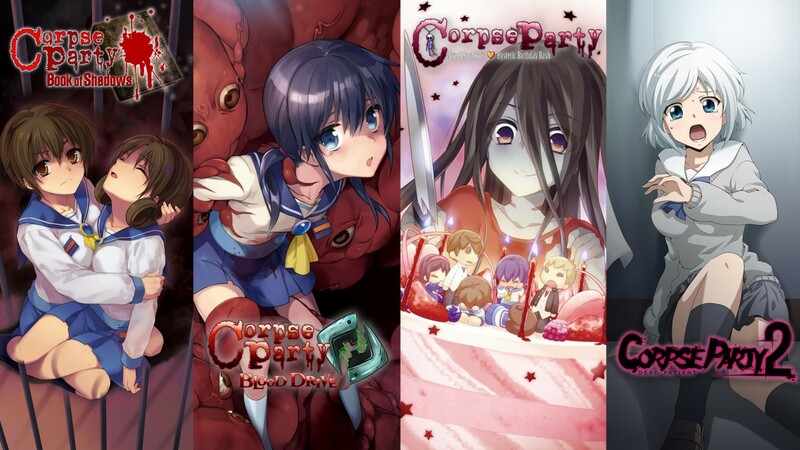 And finally, Corpse Party 2: Dead Patient. This is the most recent game in the series, having hit shelves in October of 2017. This one is a stand-alone story, so players don’t have to worry about previous renditions to understand the characters or stories. This one follows a young girl, Ayame, who is trapped inside of a hospital that is swarmed with zombies and SWAT team members while trying to figure a way out. This one also has no concrete release date at the time of writing. So, get ready to have your mind toyed with by a vengeful ghost, because each game with be coming out soon, starting with Book of Shadows on October 29.